Stunt Uni's INTRO to ACTION WEEKEND Workshop is BACK! This workshop is designed for actors and novices looking to perform action sequences. Learn basic's on performing fights, rolls and usuing wires and harnesses during action scenes for movies and TV series. Your instructors are some of Hollywood's top stunt pro's. Our training facility is located in Los Angeles. You will be provided with complete information upon registering for the course below. FOR FREE WAITING LIST ! 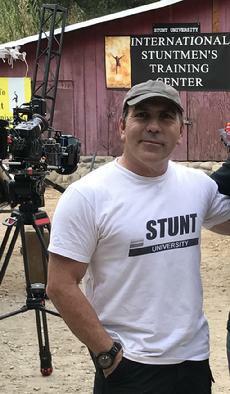 As an actor interested in doing my own stunts, Stunt University could not have been a better investment. 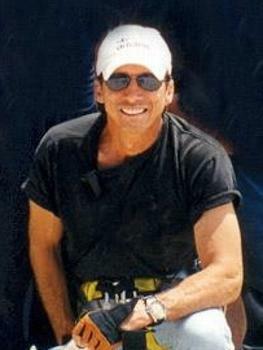 It was immediately clear that the stunt professionals running the workshop were passionate, experienced and thorough. The fact that they are ALL currently working as HIGHLY RESPECTED STUNT PROFESSIONALS IN HOLLYWOOD is more than a bonus. The fact that this is the best stunt training around, coupled with the fact that it's the most AFFORDABLE around, makes Stunt University the obvious choice for anyone who is actually serious about their career. We look forward to meeting you at Stunt University!